Preeclampsia during pregnancy increases the risk of cardiovascular problems later on. 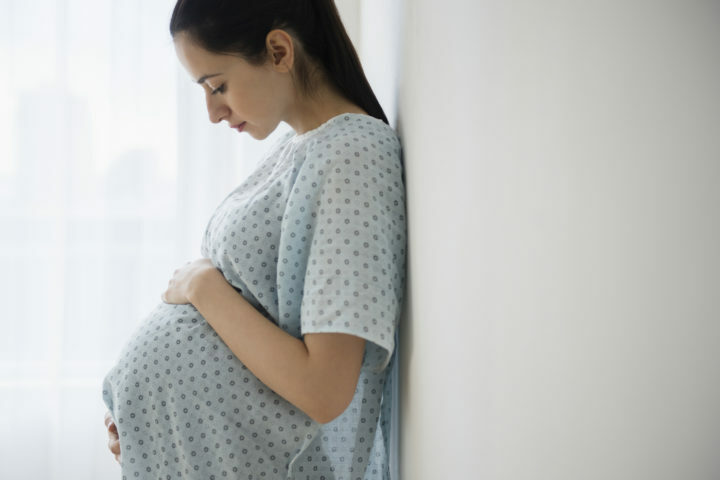 If you think preeclampsia sounds scary, that’s because it is, and researchers have found that it is even scarier than once believed due to the lifelong impact it can have on a person’s body. According to the Mayo Clinic, Preeclampsia is a medical condition that arises during pregnancy around week 20 or later, causing blood vessels “around the uterus [to] constrict.” The condition is “characterized” by an increase in blood pressure and even “a slight rise in blood pressure may be a sign of preeclampsia.” Other signs of preeclampsia include damage to the body’s organs, often the liver and kidneys, proteinuria, which is protein in the urine, headaches, and water retention. The water retention often leads to swollen hands and feet. The Preeclampsia Foundation says that somewhere between five and eight pregnancies develop into preeclampsia or HELLP syndrome, a “variant” of preeclampsia. Without treatment, preeclampsia can cause “serious complications” for both parent and child, including potential death. As of right now, the only true cure for preeclampsia is to deliver the baby. It was once believed that delivery was, more or less, the end of problems caused by preeclampsia, but it turns out that is far from the case. Doctors and researchers have discovered that people that develop preeclampsia during pregnancy are much more likely to have heart complications in the future. Researchers at Penn State find that preeclampsia during pregnancy may actually permanently alter blood vessels. This increases the risk for heart disease to roughly that of a smoker. In the study, pregnant people with preeclampsia were compared with those without the condition. They found that blood vessels began to function differently postpartum in people that experience preeclampsia during pregnancy, opening approximately 50 percent less.